You'll have the perfect bedside companion with this nightstand. 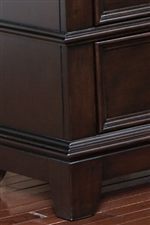 The piece carries a rich sable finish and features clean lines, tapered feet and a felt lined top drawer. Speaking of drawers, these two are wonderful for keeping books, magazines, pens, diary and lotion. 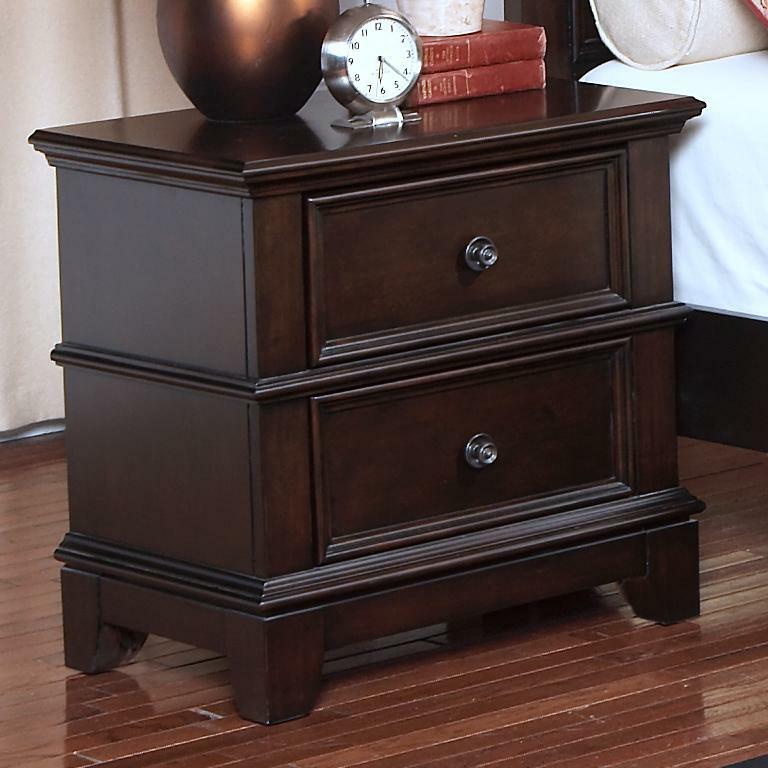 There will be so much to like with this nightstand in your home. The Prescott Night Stand w/ Felt Lined Top Drawer by New Classic at Michael's Furniture Warehouse in the San Fernando & Los Angeles area. Product availability may vary. Contact us for the most current availability on this product.